The Dance of Leadership – Tap into the characteristics of movement for improved, leadership, teamwork, and goal attainment. Without movement, the start and the finish line are the same! Without balance, life picks up speed and what was once exciting movement begins careening out of control. It is much easier to camouflage faults in these areas when you are moving alone. 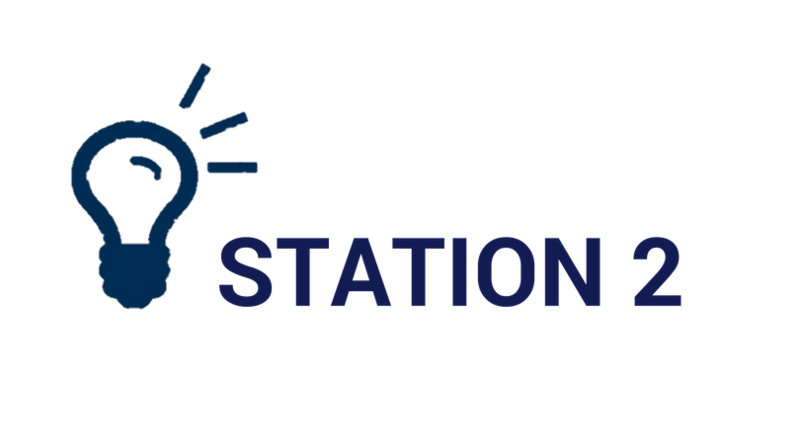 Station 2 Innovation is located in Bradenton’s Historic Station 2 Firehouse and offers open coworking, coworking at dedicated desks, limited office space, and conference room / meeting room spaces for your next presentation, workplace seminar, or off-site retreat. A change of scenery to our our presentation spaces will help employees/colleagues break free of normal habits, get their minds working in a less restrictive environment, encourage communication and input, and promote creative thinking. Tuesday’s is OPEN cowork do, so arrive early or stay late. See you at Station 2!